My fabric stash is ever growing and I really want to put a dent in it. This will help me to justify buying more fabric! I plan on making a quilt top using nothing but what I have on hand. 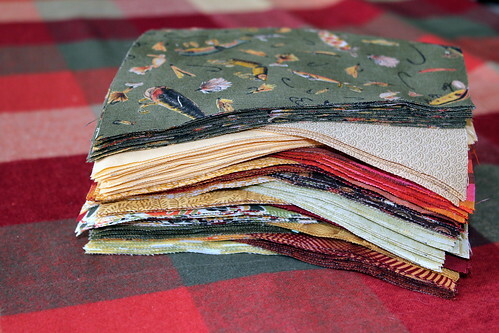 I pulled anything that went with the jewel toned hues found in a plaid flannel sheet that I will be using for the backing. I think I'll have a pleasing mix of color and pattern when I'm finished. This time of year, you can get a good buy on flannel sheets. I like flannel as a backing on a quilt; it adds extra comfort and warmth. 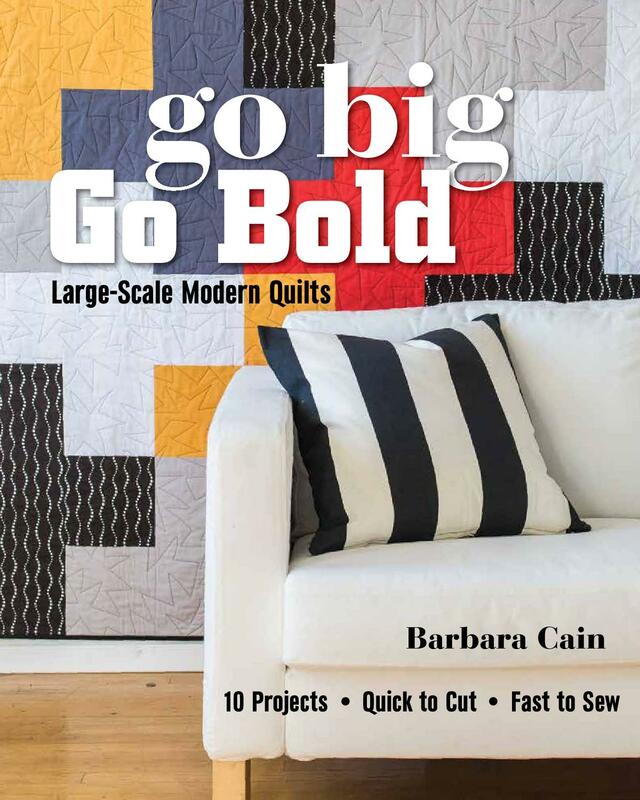 Using a sheet, flannel or otherwise for a quilt back is an economical alternative to using cotton yard goods, in addition, the extra width of the fabric eliminates the need for piecing the backing. This twin sheet measures 66" in width as opposed to the standard 44" of traditional yard goods. 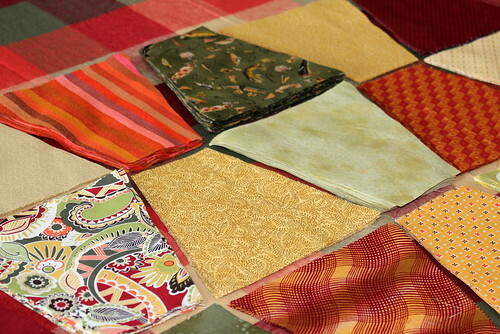 This quilt will be a tumbler arrangement, my tumbler pattern measures 6 1/2" from top to bottom. I draft my patterns on the computer, print them onto paper then laminate the paper onto scrap matte board. 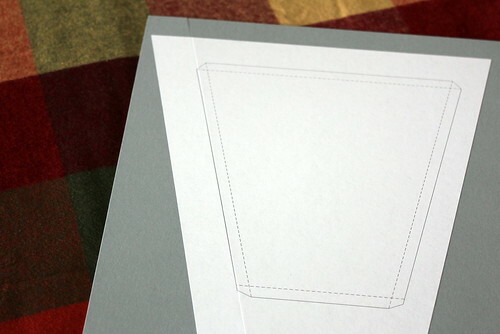 I cut the template out with a rotary cutter then trace around it on my fabric before cutting. You can rotary cut with a matte board template, you need to be sure however that you don't nick the matte board and distort your cut. I'll let you know as soon as this quilt is finished!